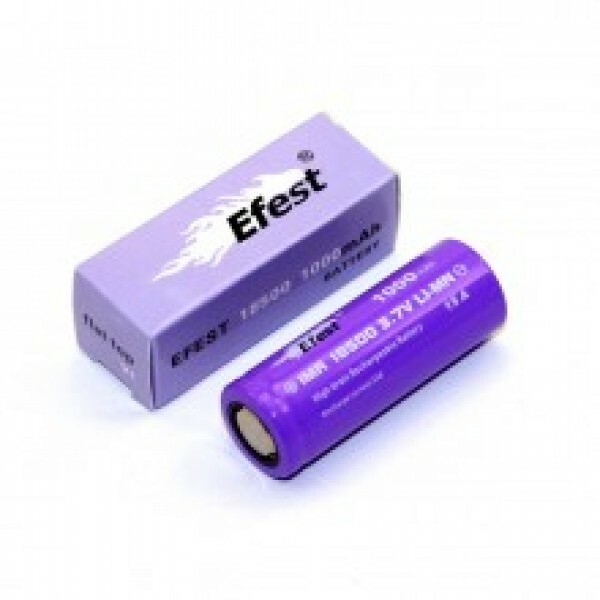 These are high quality, rechargeable batteries from Efest that are available in a variety of differe.. 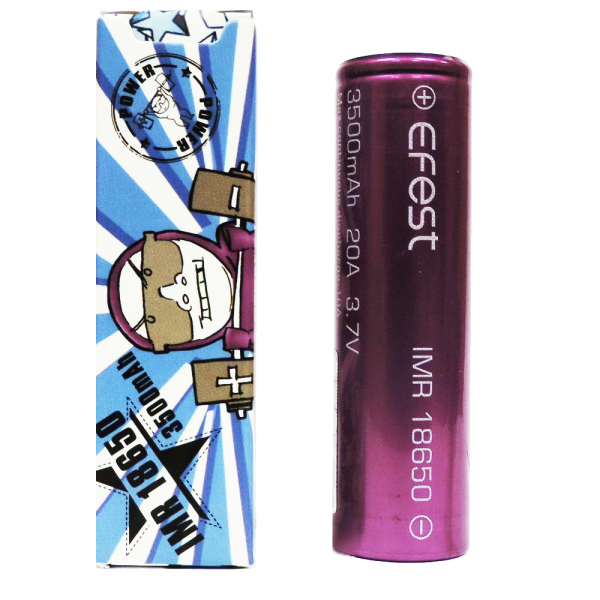 Product Specifications: Typical Capacity: 3500 mAh Nominal Voltage: 3.7V Peak Voltage: 4.2..
Efest XSmart Single Battery USB Charger ..
Nominal Voltage: 3.7v Battery Model: 26650 Capacity: 3000mAh Positive: Flat top Cycle..
1x Efest IMR 18500 15 Amps discharge rate. Battery Maximum Voltage 4.25V. 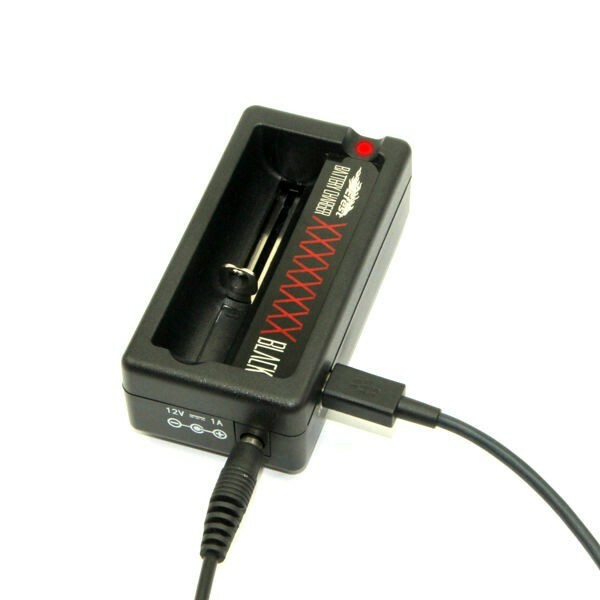 Battery Minimum Volt..